AUSTIN, TX — Realty Austin, Austin’s no. 1 independent brokerage, was a finalist at the Inman Innovator Awards. The awards and announcements were made at the Innovator Bash at the annual Real Estate Connect conference held in San Francisco in August. Realty Austin was among 21 national finalists in the Most Innovative Brokerage category. The Inman Innovator Awards recognize companies that develop tools to help improve the real estate experience through the use of technology and innovation. At the annual conference Boatwright, Burke, and online marketing director Brittanie MacLean presented what makes the Realty Austin model the brokerage of the future. 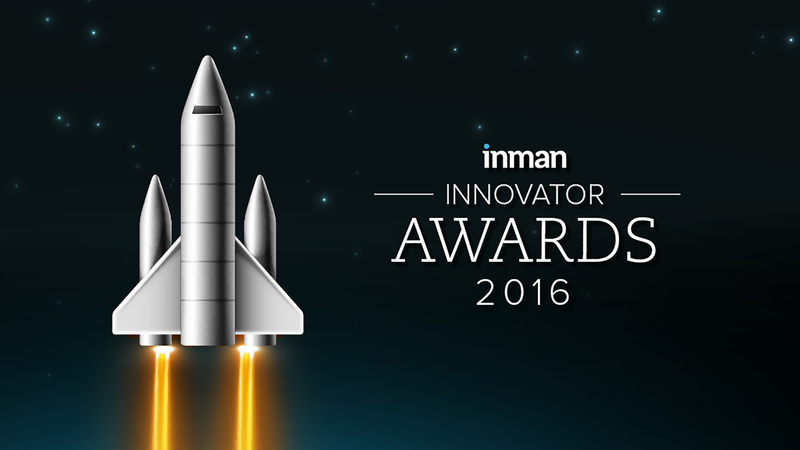 This year marks the second time Realty Austin has been a nominee for the Inman Innovator Award which was created in 1997 by Inman News. In 2012 the company was recognized in the same category. Realty Austin Home Search Website Ranked #2 in the U.S.